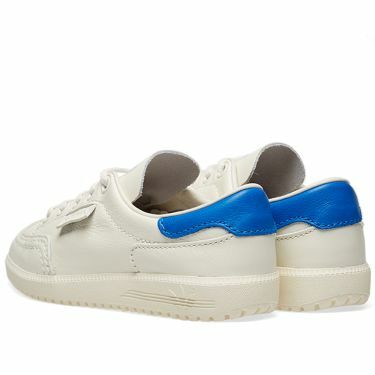 Nike x Atmos Vintage Patchwork Track Jacket Black, Hyper Pink & Hyper Jade | END. 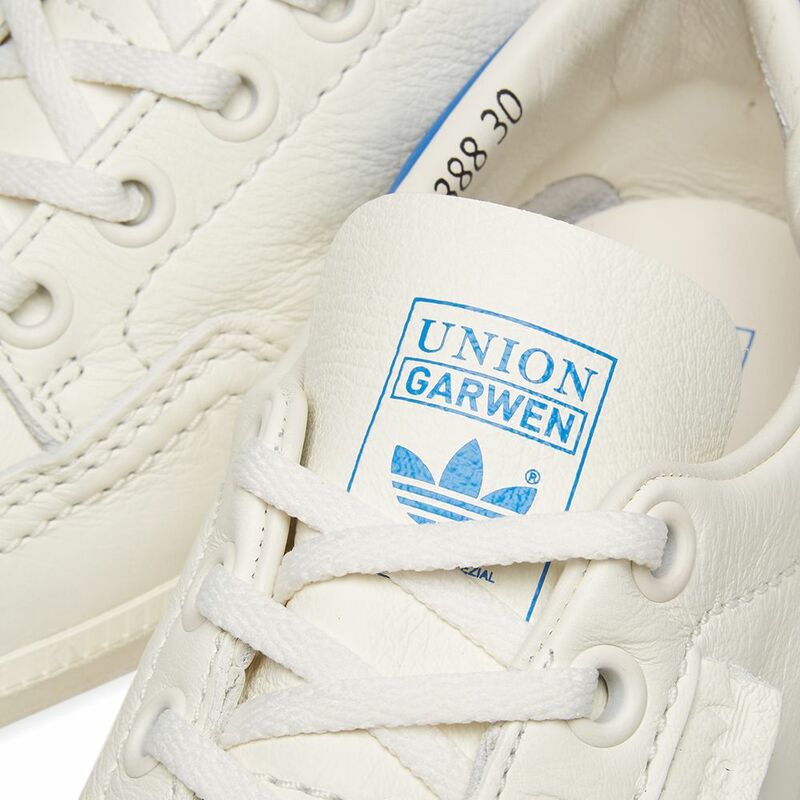 The Garwen sneaker is delivered this season as a token of adidas Spezial's collaboration with LA streetwear boutique Union. 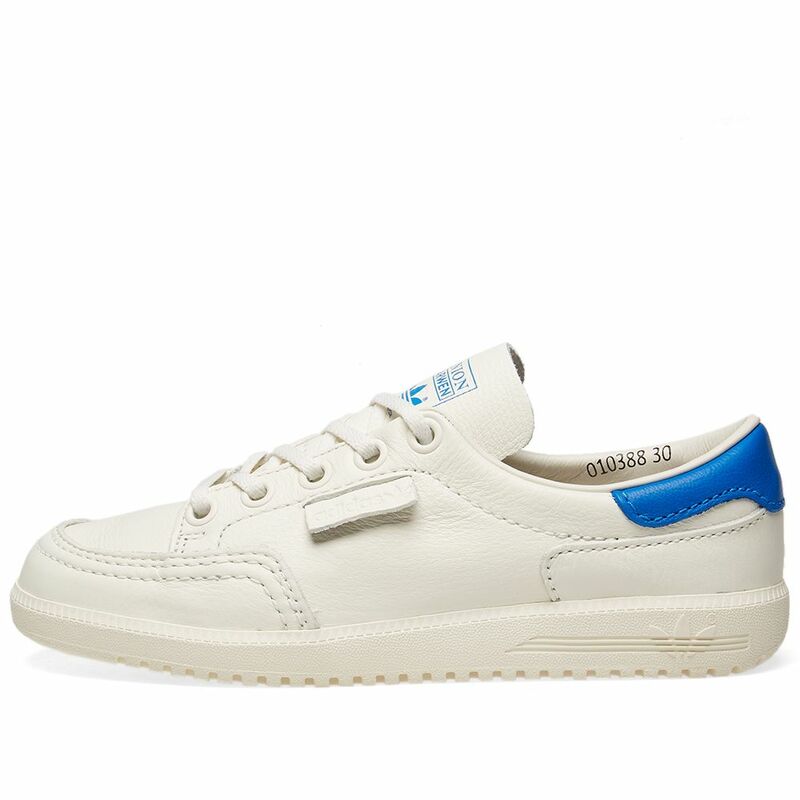 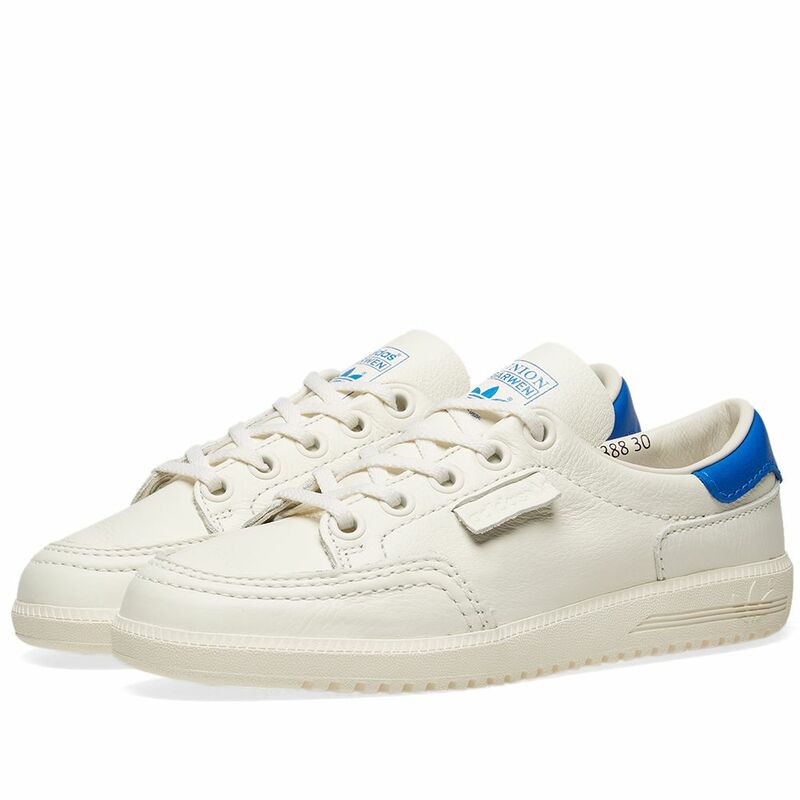 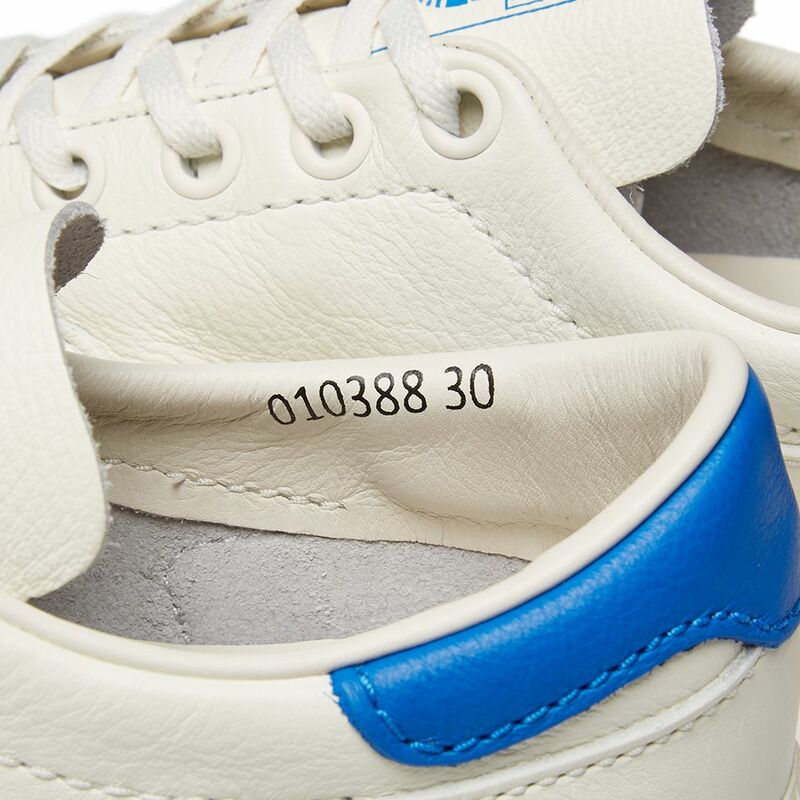 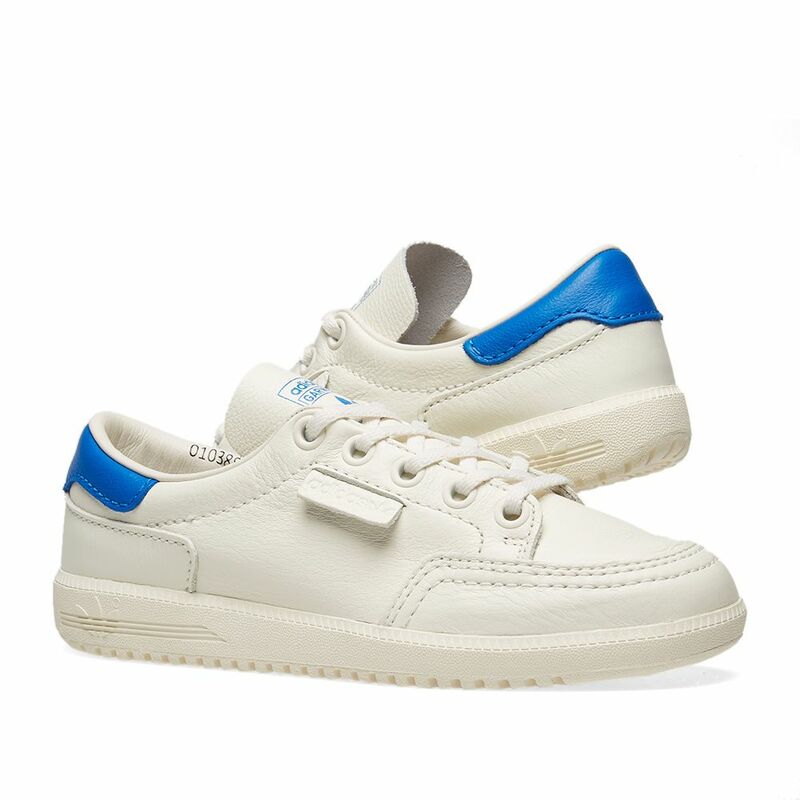 Inspired by a bygone era, these trainers touch upon London’s notorious Terrace culture and New York’s infamous hip-hop; constructed from supple leather uppers, this throwback style wraps around the foot with adidas’ signature blue hue tinting both the heel and tongue. 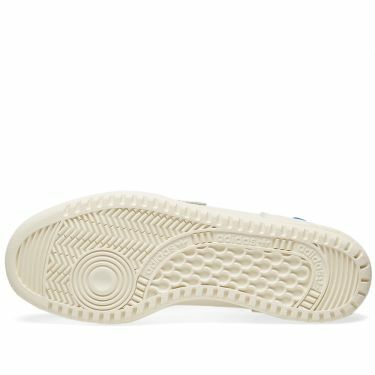 Sliced with the brand’s iconic three stripes on the midsole, this smart sneaker rides comfortably atop of a rubber outsole.